Today, we talk about the only ideas you need for IELTS Problem Solution essays. 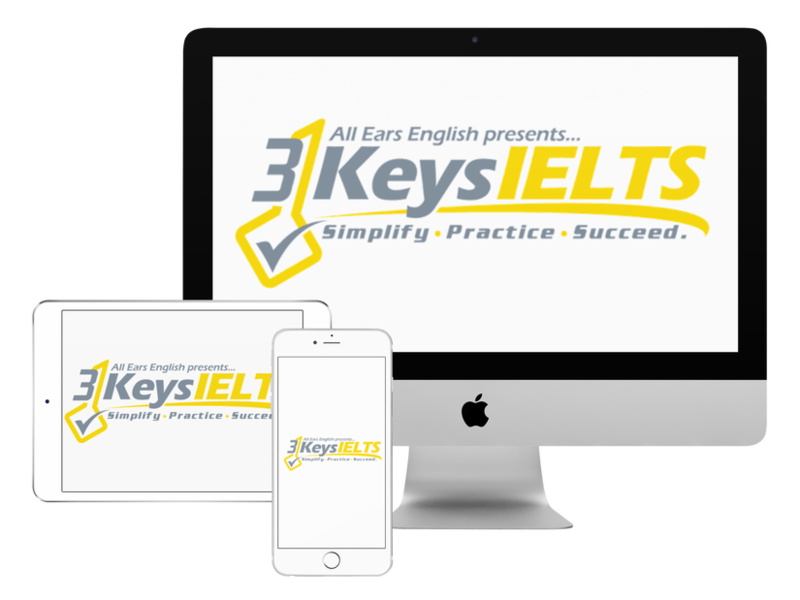 This is a strategy that WILL SAVE YOU TIME on IELTS Writing Task 2. Why reinvent the wheel? You only have to write one Task 2 essay. If it is a problem-solution question, there are two ideas that solve everything: GOVERNMENT and EDUCATION. While brainstorming, these are the only two solutions you need on exam day. Also, remember that it’s OK to lie on IELTS. You don’t have express your real opinions or real examples. You only have to communicate clear, strong, specific ideas. Being specific is what brings you a 7 or higher in Task Response, Cohesion/Coherence and Vocabulary. EDUCATION: Put parents through a course to learn about feeding their children more nutritious food. For example, they could learn how to budget and buy fresher, healthier food at the supermarkets. Yesterday, I went to the supermarket, and only spent $60 and bought enough healthy food for my son and I for a whole week, such as summer squash and russet potatoes. GOVERNMENT: What comes to mind here is passing laws to eliminate unhealthy portion sizes from being available to the public. For instance, Mayor Bloomberg of New York city decided to ban the Big Gulp from 7-11, which is 4o ounces of sugar-filled cola. Watch Supersize me on YouTube. Find more English documentaries online. Remember to use your own creativity and personality in brainstorming and expressing your ideas. Stand out from other students and impress the examiner!